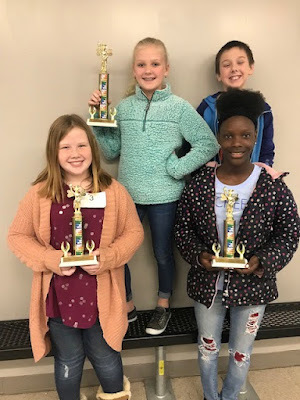 Hermitage Elementary students competed on Tuesday, April 2, in the Southeast Arkansas area quiz bowl at Monticello. Students on the Quiz Bowl Team are front: Jackson Wright, Alli Cathey, Stella Huitt, and Rayleigh Temple. Back row: Carter Wilkerson, Carson Rice, Melvin Martinez, Carter Curtis and Sarah Huitt. 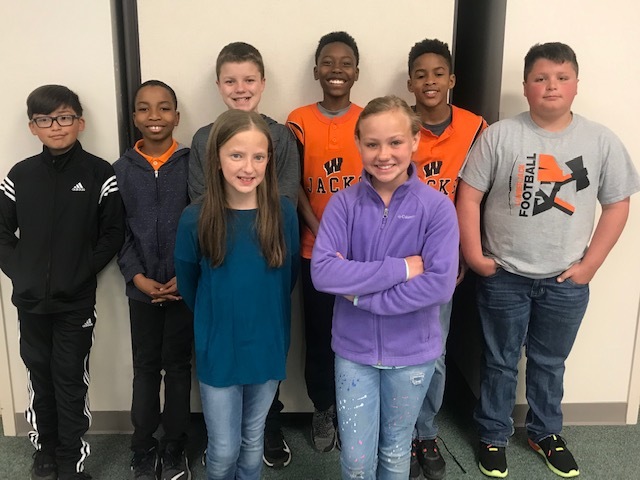 Warren School District Gifted and Talented: The Brunson Elementary Quiz Bowl Team recently competed in the Southeast Arkansas Invitational in Monticello, Arkansas. The team competed against other area schools. 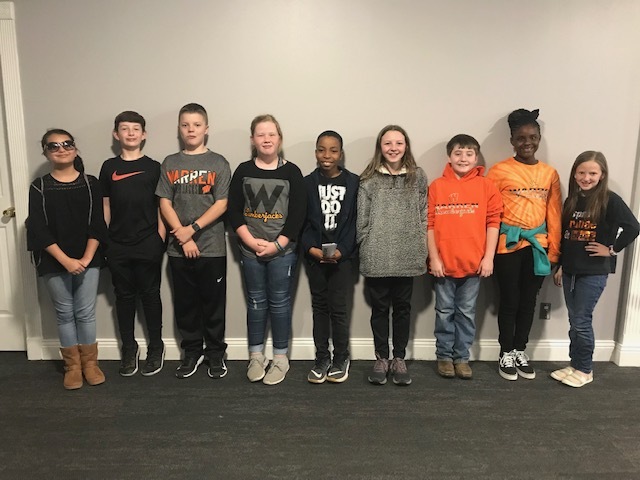 Team Members: Allianna Ayala, Jackson Denton, Jude Cathey, Livi McKinney, Jeduthan Wallace, Avery Wharton, Landon Watson, Kalees Lewis, and Chloe Sanders. Monticello, Ark. 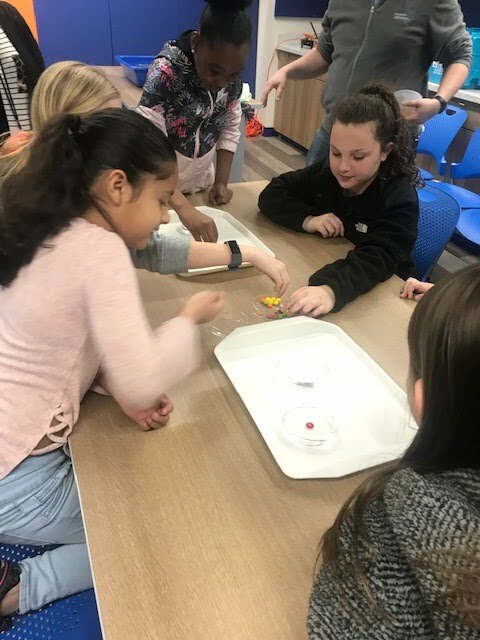 – Top mathematics students from throughout the region competed at the annual Arkansas Council for Teachers of Mathematics’ Southeast Arkansas Mathematics Contest hosted at the University of Arkansas at Monticello March 2. Pictured on the steps of the Science Center are the first, second and third place winners in each category, divided by row. 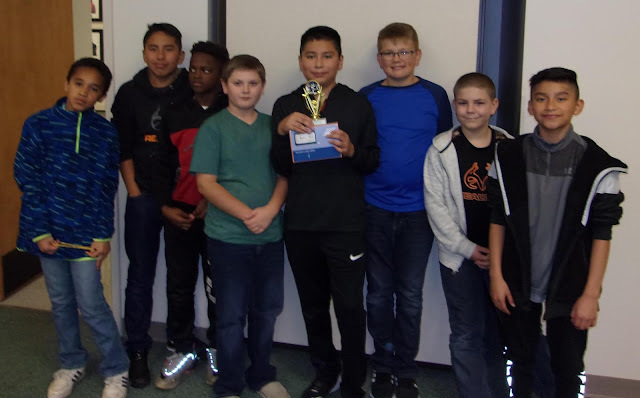 First place winners were (bottom row, from left) Talana Small of White Hall Middle School (Algebra I) Edwin Martinez of Hermitage (Geometry), Trevor Dady of White Hall (Algebra II), Anna Claire Smith of White Hall (Trigonometry/Precalculus), and Justin Dady of White Hall (Calculus). 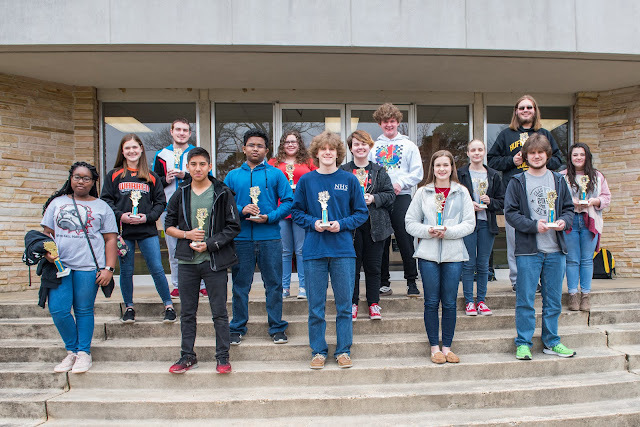 Second place winners were (second row, from left) Jacey Ashcraft of Warren (Algebra I), Arindam Deb of White Hall (Geometry), Lane Lunsford of White Hall (Algebra II), Olivia Via of White Hall (3rd Place, Trigonometry/Precalculus), and Julia Everett of Hamburg (Calculus). Third place winners were (third row, from left) Hunter Jones of Hamburg (Algebra I), Jaci Gibson of Monticello (Geometry), Aiden McClusky of White Hall (Algebra II), and Samuel Doss of White Hall (Calculus). Not pictured is Kasey Brown of Monticello (2nd Place Trigonometry/Precalculus). Warren School District Gifted and Talented: Avan Denton, 4th grade Brunson Elementary student and daughter of Brad and Elise Denton of Warren, and Race Frazer, 7th Grade Warren Middle School student and son of Memory Frazer and Thomas Frazer of Warren, recently competed in Arkansas' National Geographic Challenge. The competition, held Friday, March 29th, was at The University of Central Arkansas at Conway. 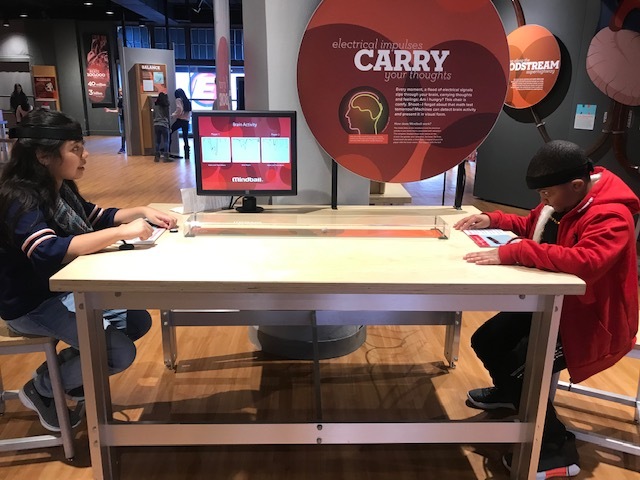 Both students went on to compete at the second level of the competition, after winning their school's Geography Bee and passing a qualifying exam , which was submitted to the National Geographic Society. 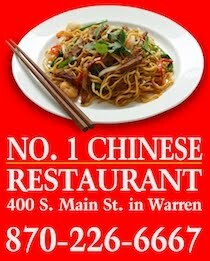 Both students competed and represented the city of Warren well! Warren School District Gifted and Talented: Brunson's Chess Team recently competed in the Southeast Educational Invitational Chess Tournament in Monticello against other area schools. Three of the chess team members placed in the top 25 out of 70 students. 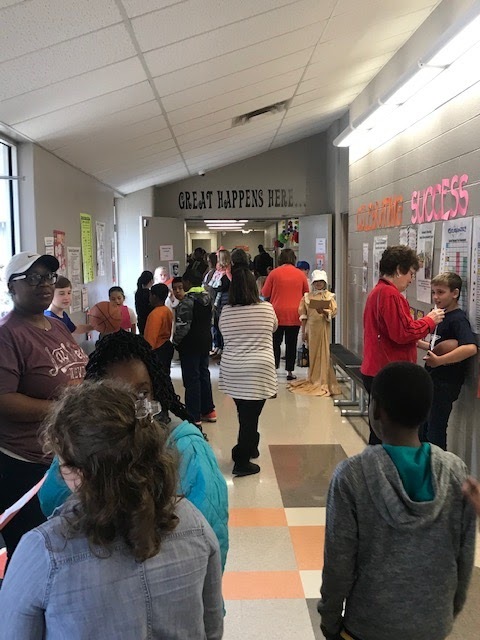 The Hermitage Elementary Chess Club students competed at the Southeast Arkansas Educational Cooperative in Monticello on March 26 . A Hermitage student, Cristobal Guerrero, placed third and Hayden Cathey placed fourth among 70 students competing. Students competing include L to R: Aidean Castanon, Melvin Martinez, Tramond Miller, Hayden Cathey, Cristobal Guerrero, Carter Wilkerson, Evan Etue, and Joseph Guerrero. 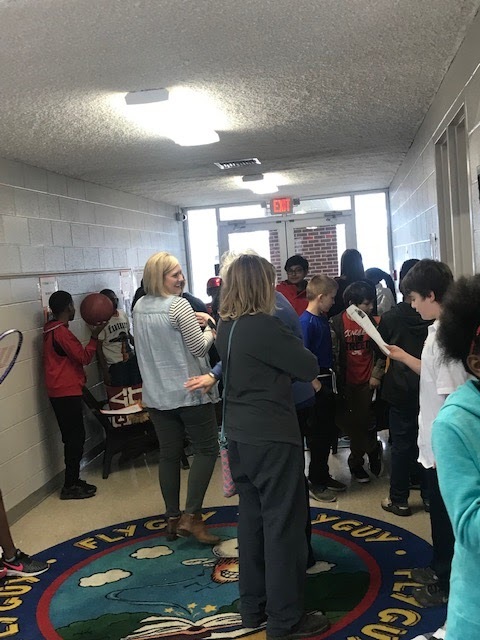 The WMS March Madness AR reading contest is underway. 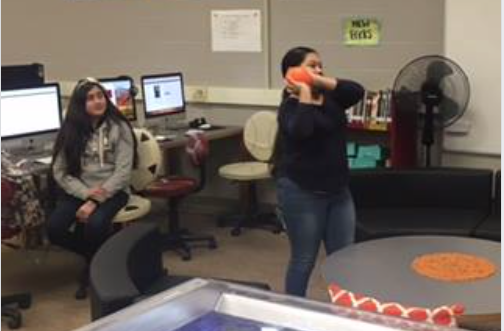 Students are reading, testing and shooting for their grade to win. 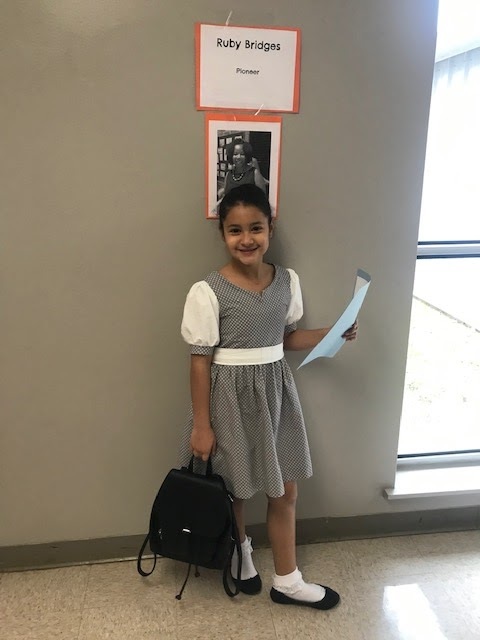 Warren School District Gifted and Talented: 4th Grade Brunson Elementary Student, Jacelyn Nelson, recently competed in the Arkansas State Spelling Bee on March 2, 2019 at Central Baptist College in Conway, Arkansas. To qualify, Jacey won the Brunson Elementary Spelling Bee and the Bradley County Spelling Bee. 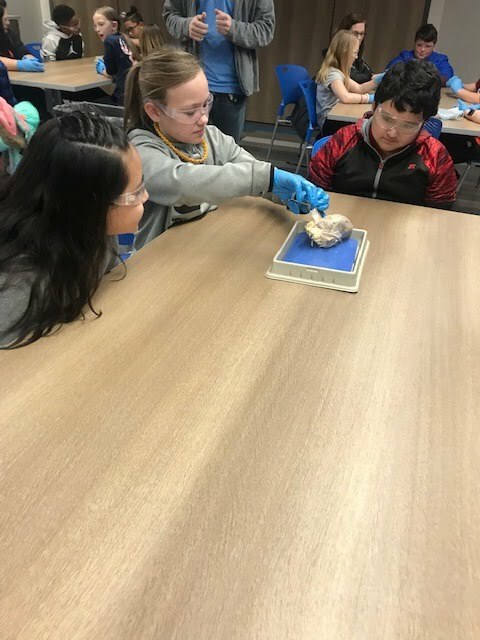 Jacey competed against over 50 other students from around the state, ranging from grades 4th- 8th grade. 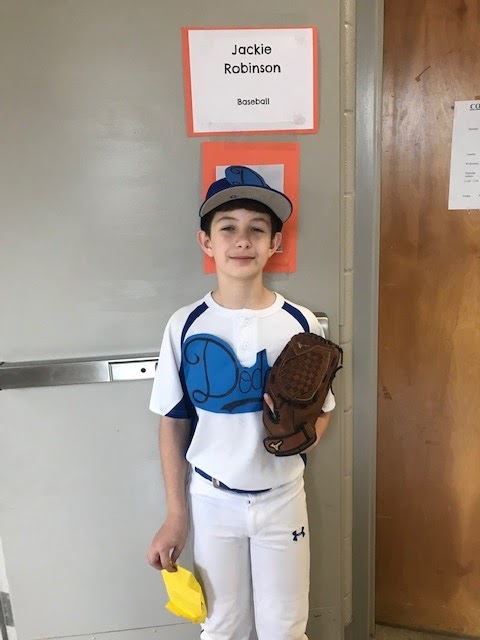 Jacey represented Brunson and the Warren School District well! 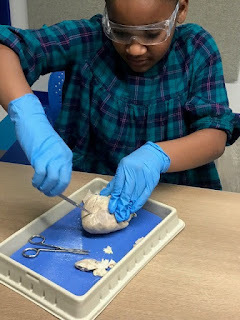 Warren School District Gifted and Talented: Brunson 5th Grade GT students recently participated in a pig heart dissection lab at The Museum of Discovery in Little Rock. Students were able to dissect and explore parts of the heart, all while learning about the cardiovascular system. 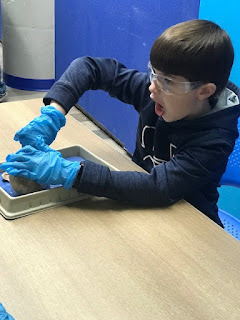 Warren School District Gifted and Talented:4th Grade Brunson Gifted and Talented students recently participated in a STEM Lab at The Museum of Discovery in Little Rock. The students had a great time creating candy, making observations, and touring the museum. 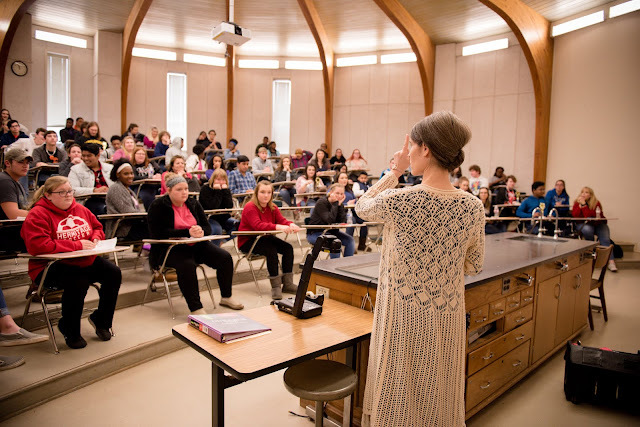 Katherin Pulley, a 2018 graduate of the adult education program at South Arkansas Community College in Warren, had the 12th highest general-education development test score in Arkansas last year, among 3,462 total students. She has been invited to a recognition ceremony at the State Capitol in April. 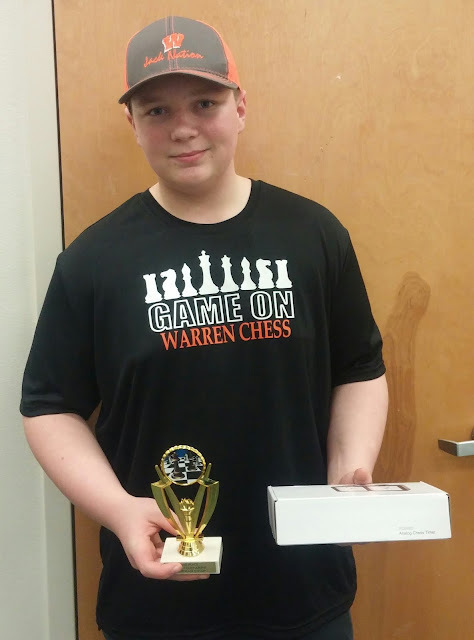 Warren School District Gifted and Talented: Warren Middle School 8th grader, Weston Gavin, recently competed in the Southeast Arkansas Chess Invitational. Weston placed 3rd in the competition. 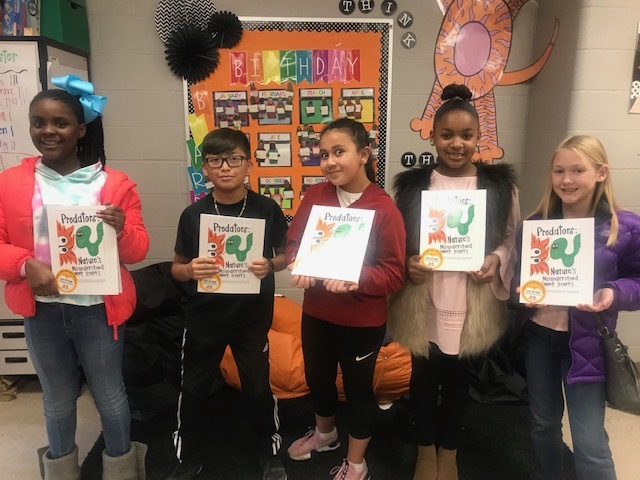 Warren School District Gifted and Talented: 4th and 5th Grade GT students at Brunson Elementary have recently become published authors. 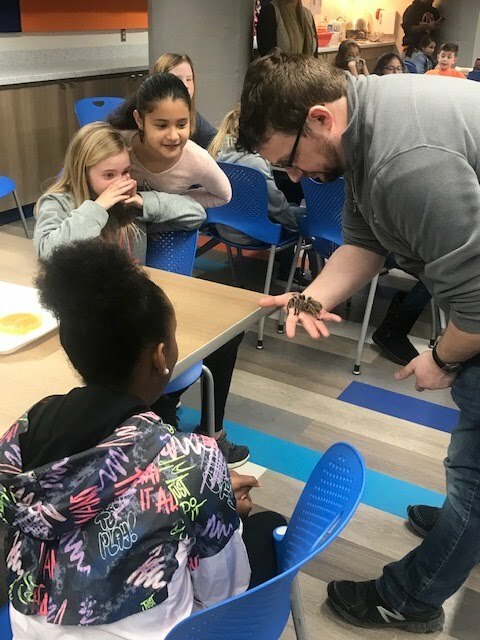 Their book titled, "Predators: Nature's Misunderstood Sweet Hearts" was written and illustrated by the students. The book focuses on predators that get a bad name. 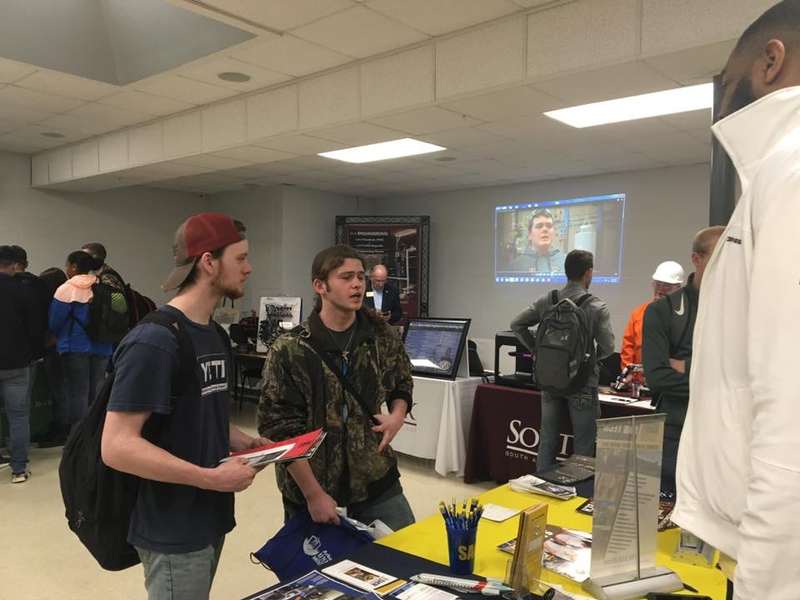 Southeast Arkansas Community Based Education Center (SEACBEC) hosted a Technical College Day on Monday, February 11, 2019 from 10:00 AM through 2:00 PM for students and from 2:00 PM - 4:00 PM for parents and community. The focus was for students to be introduced to the 2 year colleges, community colleges, trade schools, apprenticeships, and other career and technical training programs offered throughout the state. Many visited with representatives from the Welding Institute. Also in attendance was Pulaski Tech. 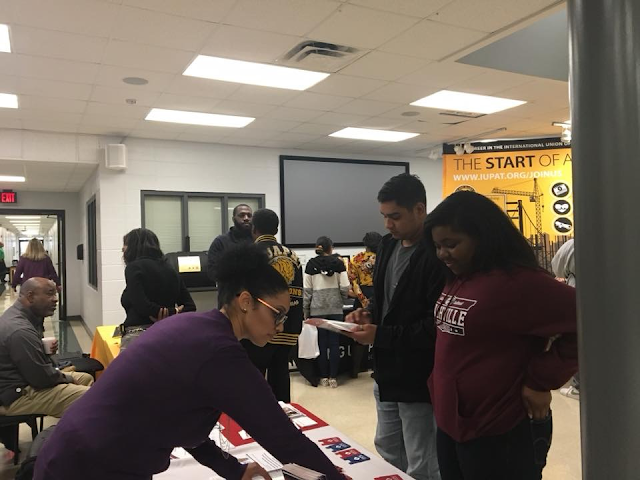 In the background you can see UAPB, In, International Union of Painters, Allied Trades, and Arkansas Single Parent Scholarship Fund. 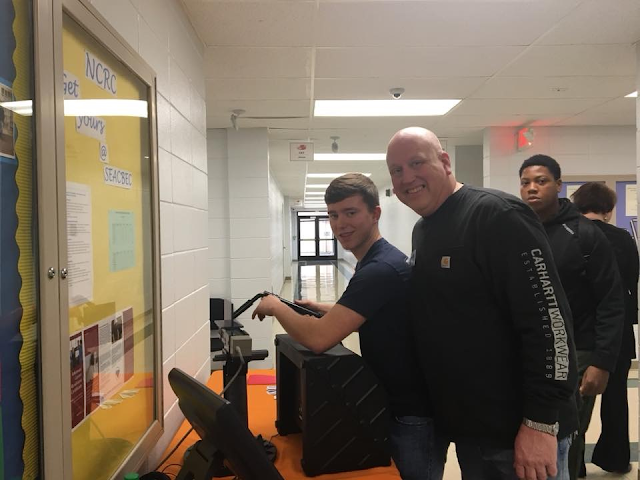 Kendall Pope and Cedric Hampton take a look at the Welding simulator brought by Welsco. 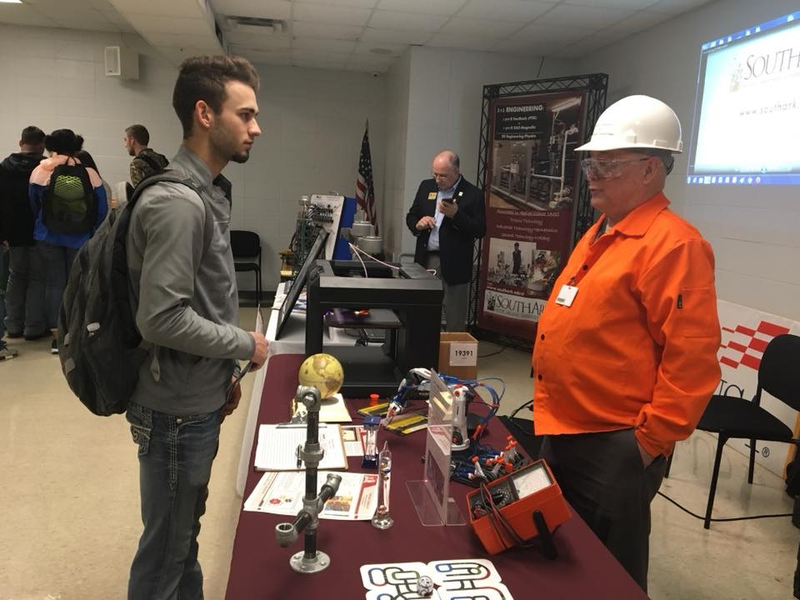 Everyone enjoyed learning more about South Ark's Career and Technical Programs. 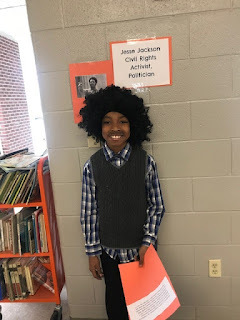 Warren School District Gifted and Talented: 4th and 5th Grade Gifted and Talented students at Brunson Elementary recently presented "A Walk Through Black History- A Live Wax Museum" for parents, family members, and community members. All Brunson students were able to attend the museum as well. Brunson GT students researched important men and women in Black History, created short narratives, and dressed up like their character. 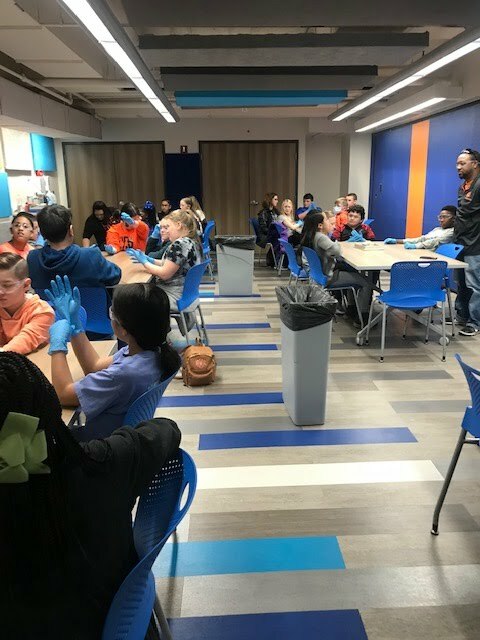 55 GT students participated; all did an outstanding job! 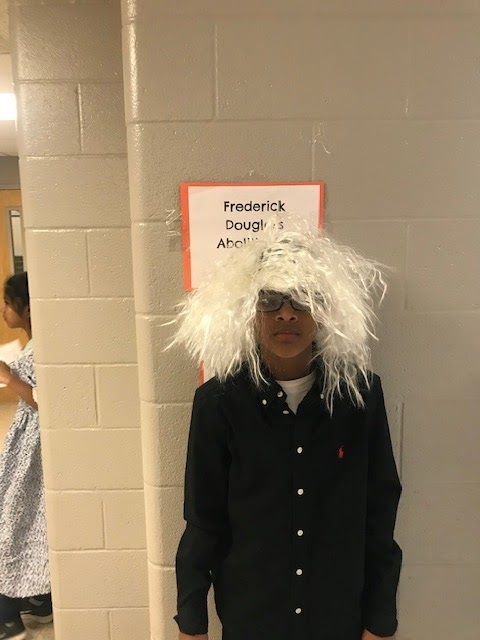 The Hermitage Gifted and Talented 4th through 6th grade students were Living Statues during the Parent/Teacher conferences on Tuesday night, February 19. 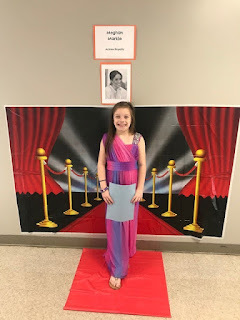 The students portrayed Eleanor Roosevelt, John F. Kennedy, Donald Trump, Laura Bush, Roaalynn Carter, Martha Jefferson, Hillary Clinton, Pat Nixon, and Dwight Eisenhower. Not pictured are Abraham Lincoln and Ronald Reagan. 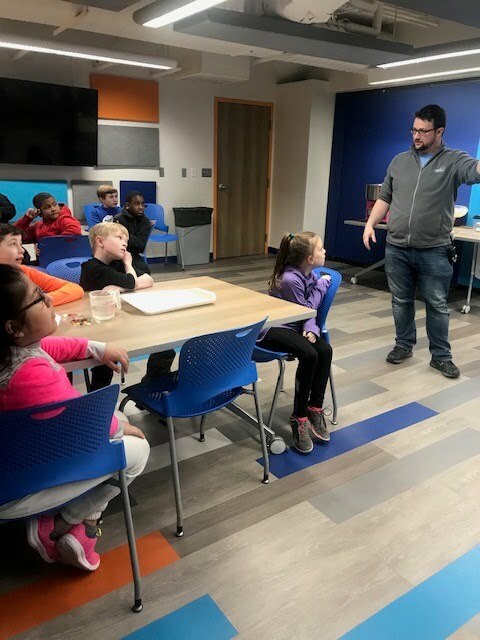 Pictured are GT students front row: Kayleea Keller, Kannon Belin, Alli Cathey and Rayleigh Temple, Back row: Melvin Martinez, Stella Huitt, Sarah Huitt, Carter Curtis, and Carter Wilkerson. 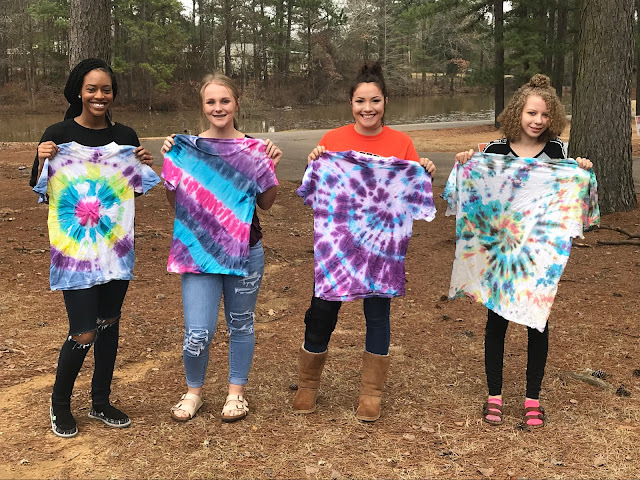 Mrs. Angie Ferrel's Family and Consumer Science Class at Warren High School recently made tie-dyed t-shirts while studying a unit on clothing care and fashion. 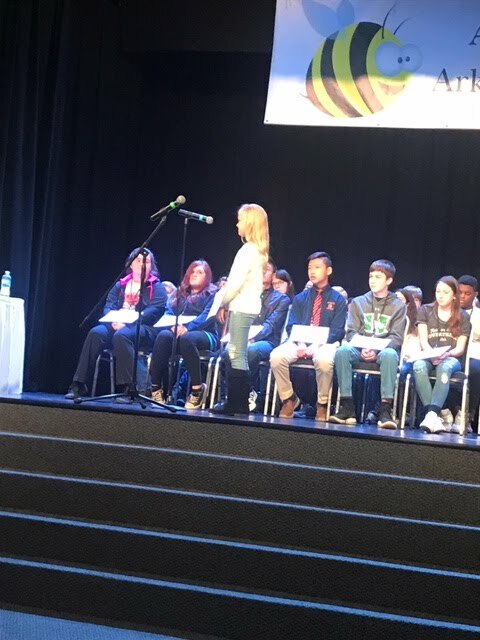 Warren School District Gifted and Talented: Four students from the Warren School District recently participated in the Bradley County Spelling Bee. Participants from both Warren and Hermitage competed in multiple rounds. 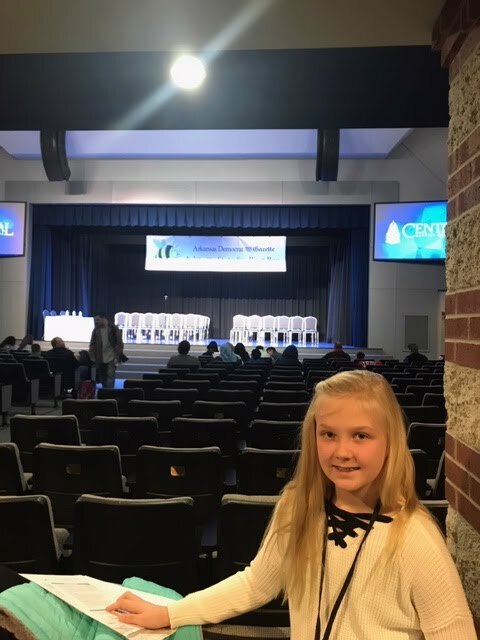 Jacelyn Nelson, 4th grade student from Warren, placed first and will compete in the Arkansas State Spelling Bee in March. 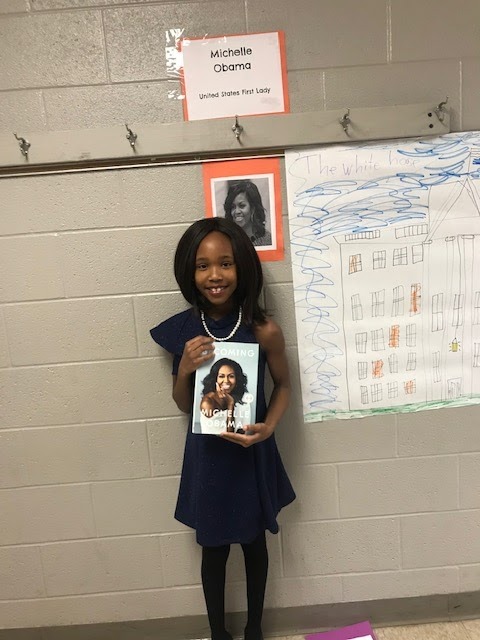 Taliyah Walton, 6th grade student from Warren, placed 2nd and will serve as alternate. Livi McKinney, 4th grade student from Warren placed third. 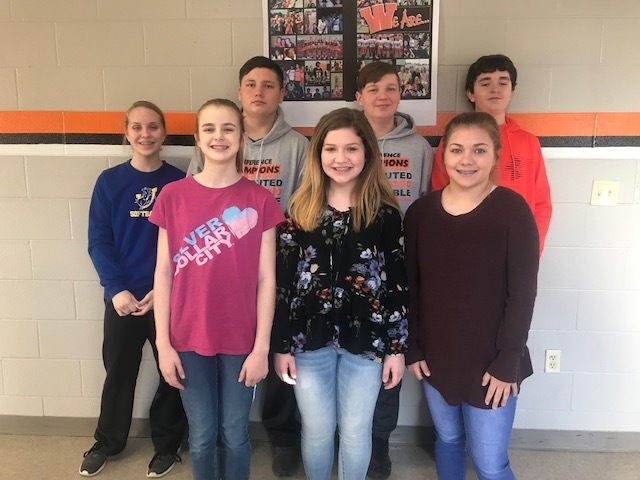 Warren School District Gifted and Talented: The Warren Middle School Quiz Bowl Team recently participated in the Southeast Arkansas CoOp Invitational Quiz Bowl Tournament. South Arkansas Community College has announced its Dean’s List for the 2018-2019 fall semester. 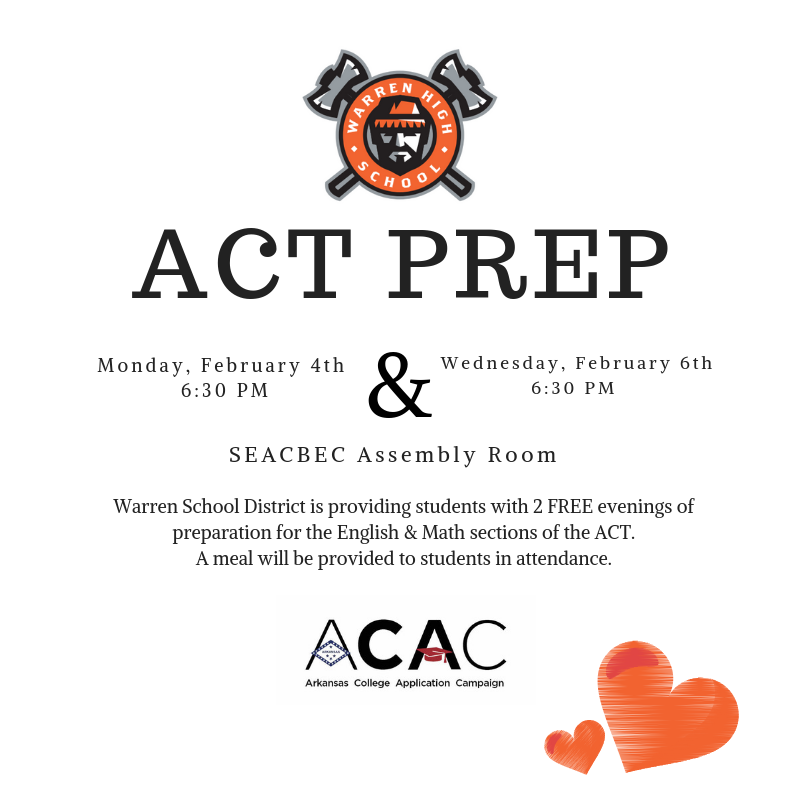 To be eligible, a student must be full-time had have at least a 3.0 grade-point average. From Banks, Latundra Roshane Ware. 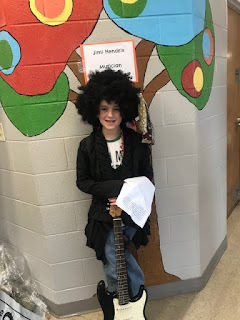 From Bearden, John Russell Mitchell. From Buckner, Melissa Denise Bailey. From Cabot, Matthew David Straschinske. From Camden, Amber Diane Carter. From Bradley, Gene Cook, Kitzie Adrian Jackson, Breana Machael Poindexter, Christopher Curtis White and LaQuiesa L Williams. From Crossett, Brett Allen Carter, Alyssa Ryan Jenkins, Seth Thomas Sturgeon and Kirsten Riley Thurman. From El Dorado, Talon E. Adams, Mir W. Ali, Edwardo D'Ricos Ashley, Rufus Ashley Bailey, Hanna Paige Bale, William H. Bates, Delaney Belt, Francis Carone Bilo, Jecarra L. Boone, Brandon Bullard, Austin J. Collins, Erik Sinclair Cowser, Kiley Jane Crecelius, Bronson Ray Criss, Chavez Emonte Curley, Leterron L. Daniels, Abigail R. Davis, Richard Dunlap, Clyde Eugene East, Priscila Abigail Espinosa, Brittany Sky Faust, Mary-Ann Franklin, Matlynne Breana Franklin, Vitina Lajoyce Ganter, Esteban L. Garay, Joslynn Elise George, Caitlyn Rae Graven, Hunter Lewis Graves, Amin A. Hadwani, Kelsey Deshae Hall, Hannah Bethany Harbour, Jonathan Lewis Harbour, Courtney Hemrich, Chanitae Madee Hildreth, Latrice Hildreth-Jefferson, Brandi DeLain Holley, Shania M. Hoof, Kelsey Ann Howard, Courtney A. Hull, Shaquanna Johnson, Ailayah Jones, A'lissia P. King, Tessa Brianne King, Christopher James Langan, Katelyn Nicole Langston, Tamara Renee Langston, Jacqueline Lee, Crystal Alexis Loomis, Bailey Nicole Lum, Elizabeth Mabry, Tiffany Malone, Ci'Anna M. Martin, David Russell Martin, James Garrett Martin, Penny Mathis, Anna Mayfield, Maryanne Wamaitha Mbiu, Hannah McCallister, Ashli Elizabeth McCathern, Brandi McTigrit, Malaysia Monk, Deborah Ann Moore, Rebecca Michelle Moseley, Cliff Mozie, Britnee Nikole Murphy, Alicia Neely, Rodgerit Nute, Justice Oglethorpe, Aida Berenice Olmos, Cesilia Ortiz, Maria C. Perez, Bryan Anthony Pittman, Krista Cheyenne Pittman, Madeline Mae Pope, Keelie Brooke Porter, Kaili Michelle Pridgen, Ryan Bennett Reagan, Courtney Marie Reed, Cobbie J. Robinson, Krystal Rucks, Cecilia E. Ruiz, Joshua Christopher Rushing, Airam Roberto Sanchez, Savannah Corrinne Slaughter, Savana M. Smith, Verlinda Kay Smith, Allison Layne Snider, Julianne M. Spencer, Alyssa Ryann Stanfill, Madisyn Leigh Stewart, Julia Grace Stinson, Corey J. Sublett, Amber Michelle Sweeney, Gage Michael Talley, Pedro Luis Tena, Christopher Paul Thomas, Casey Marie Thurlkill, Marlee Marketa Thurlkill, Kashianna Nycole Traylor, Lake Jordan Tucker, Talon Lewis Van Dyck, Olivia Lunden Voss, LynnLee Danielle Ward, Vasheeda Washington, Jessica Morgan Whaley, Rebecca Gail Whatley, Tiffany White, Destiny Jade Winder, Camryn David Wood and Kyle Allen Worley. From Emerson, Ty Daniel Waller. From Emmet, Dedrick Brent Richardson. From Hampton, Lucinda Beth Ramos, Kelsey Kadesha Samuel, Emma Claire Sullivent and Anna Wilson. 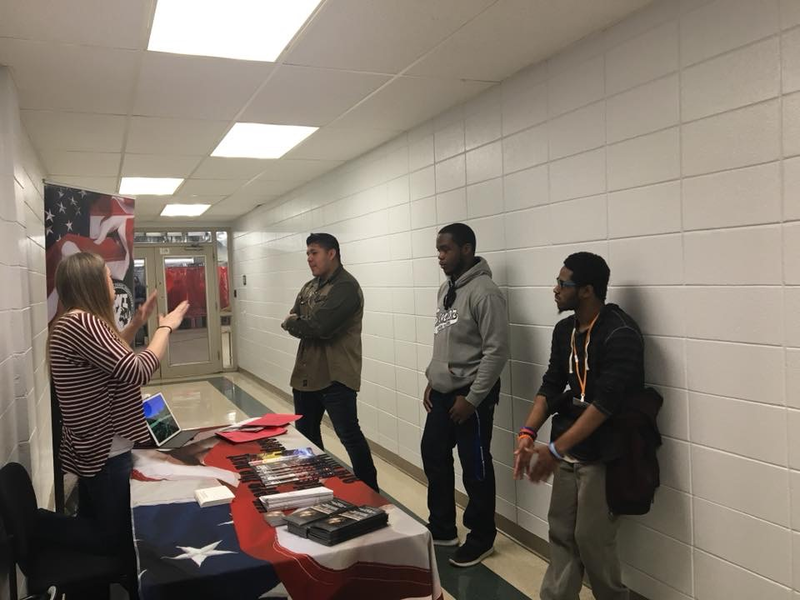 From Hermitage, Courtney Danielle Ferrell, Janette Imelda Gonzalez, Joseph Ralph Huitt, Sarah Catherine Rose Reynolds and Cruz Ignacio Uribe. From Huttig, Angel Amariah Boling, Shannon Marie Dopson and Yasmeen Stockman. From Junction City, Megan Keating Barker, Christopher Burns, Clay Walker Ferguson, Ashley Michelle Hamaker, Hermina Howe, Terri Lynn Malone, Keely Marsh, Henley Cameron Risinger and Evin Elisabeth Stapleton. 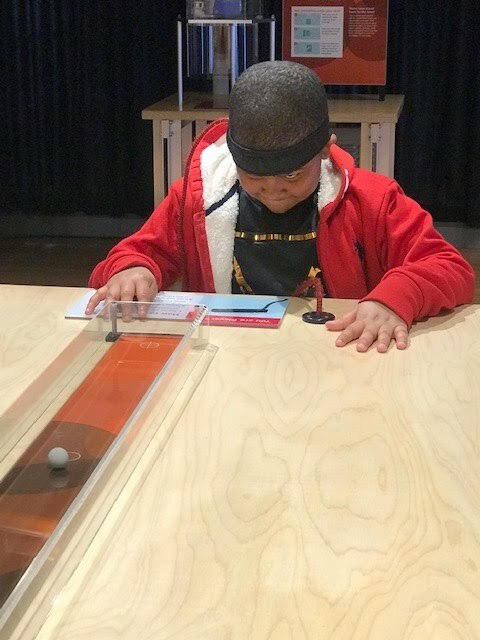 From Little Rock, Matthew Chriswell Krikorian. From Magnolia, Melody Renee Arnold, Tiara Monique Booze, Latesha Carter, Latoya V. Carter, Taylor Elaine Eddy, Christian Brooke Finney, Makayla M. Jackson, Laurel Ann Leveritt and Nyaisha R. Talley. From McGehee, Wonda Davis and Latarris Nakia Henderson. From Monticello, Cassi Elizabeth Clarke, Ryan Marcus Flemmons, Ciante Gibbs, Yulonda Sheril Howell and Aurayia Cashale Simpson. From Mount Holly, Hayley Sampson. From Norphlet, Leslie Dees, Matthew D. Johnson, Jeffery Matthew Kelley and Maya S. Reynolds. From North Little Rock, Joshua Scott Sidell. 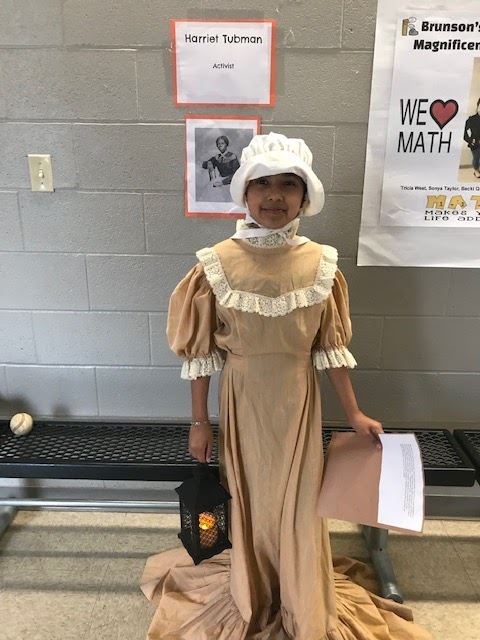 From Rosston, Lilly Mason Hampton. 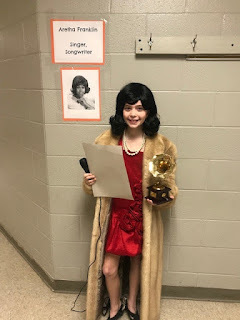 From Smackover, Dakotah L. Alexander, Keith Noble Birchfield, Cody DeWayne Burdue, Laynie Elizabeth Clark, Kyla Davis, Brittney Holland Ferguson, Makenzie Saige Malone, Kelsey Ann Paxton, Taylor Ramsey and Ivy A. Tolin. From Stamps, Corey Ray Burke. From Stephens, Tara S. Holloway. 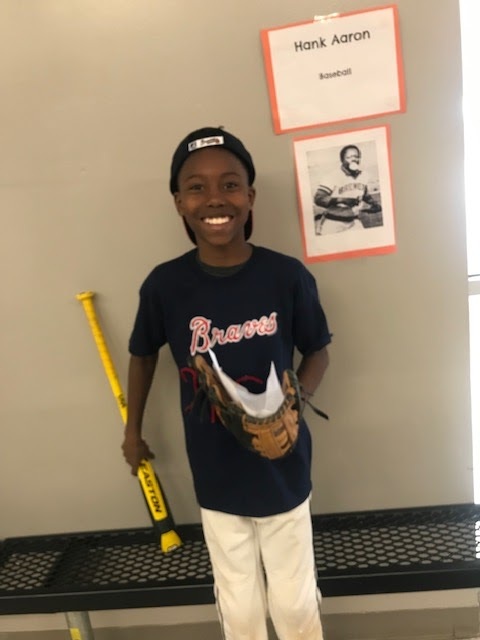 From Strong, Katelyn Abigayle Manning, Tyson Neal Pace, Kristerica Janesha Scott, Megan Breanna Shew, Olivia Ann Smith, Jennifer Latoya Ward and Ra'Veon Trashail Ward. From Tillar, Iesha M. Smith. From Vilonia, Angela Lee Cox. From Waldo, Elizabeth Ruth French and Latesha Monique Lambert. From Warren, Rosie Alonzo, Victor Hugo Barajas, Rosa Bautista, Maria Guadalupe Castillo, Wendy Dawkins, Kynlee M. Files, Santiago Garcia, Krystal Lee Hayes, Hope Melissa Huckaby, Alexis Uriel Jaimes, Tarra Paige Peek, Lauren Pierce, Estephany Paola Roman-Aguilar, Carlitos Emmanuel Roque, Abigail Clarisa Torres and Melvin Heriberto Torres. From Wilmar, Megan Nichole Davis. From Bastrop, Louisiana, Sharon Smart. From Calhoun, Louisiana, Amanda Brantley Adams. From Choudrant, Louisiana, Kolten Chayce Penix. 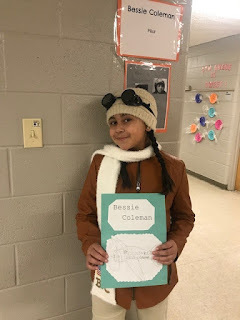 From Collinston, Louisiana, Savannah Jean Day. From Dubach, Louisiana, Kristin Danielle Simpson. From Farmerville, Louisiana, Haley Nicole Burton, Joseph R. Burton, Olivia Flores, Amber Hudson, Kassie Rene Miller, Shelia R. Sonia and Kevin Wayne Willis. From Hodge, Louisiana, Nicholas Kody Cannady. From Lillie, Louisiana, Adam Clayton Best and Amanda S. Kennedy. From Oak Grove, Louisiana, Megan Leanne Raymond. From Ruston, Louisiana, Charlotte Marie Martin. From Shongaloo, Louisiana, Cassidy Lynn LaBlue. 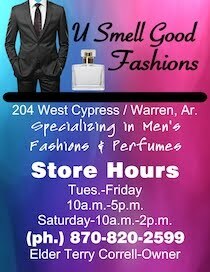 From Spearsville, Louisiana, Chandrecus K. Williams and Karren Lakole Williams. From Summerfield, Louisiana, Julia Ellerbe. From West Monroe, Louisiana, Krissi Adair Nunnery, Korri Elizabeth Sant and Lacey Nicole Stevens.